Make your home feel a lot more modern and charming by introducing this fantastic Driftwood Stool Rustic Round. 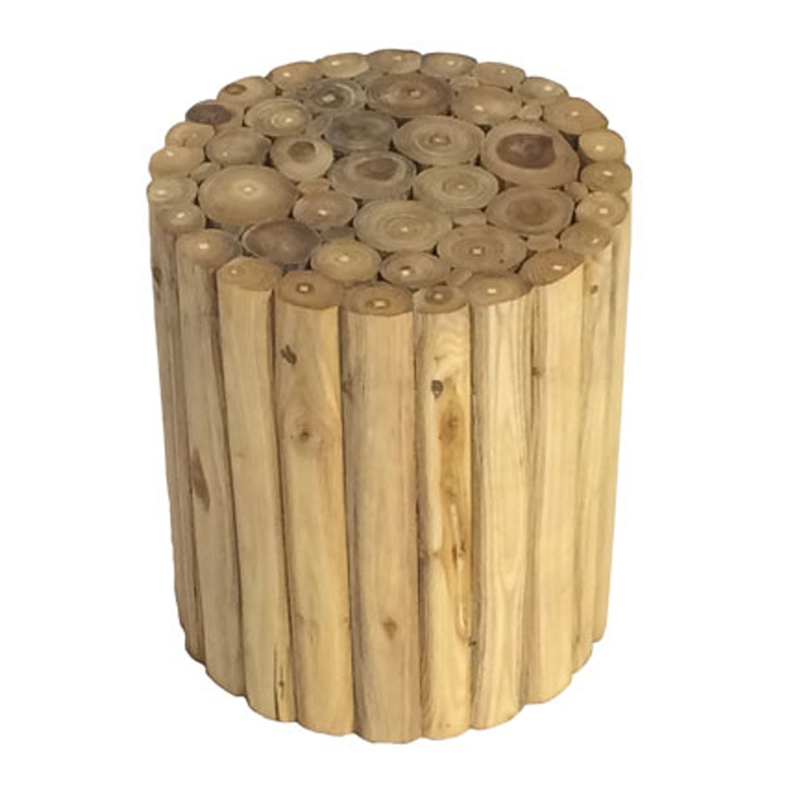 This stool has a beautiful cylinder shape, created from a combination of wooden materials. This product is created from driftwood and is left with its natural colour to enhance the homely and welcoming design.